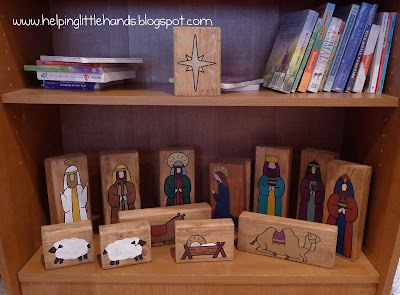 My kids LOVE these Nativity blocks. We have a breakable Nativity set that lives up high on a shelf, but these are indestructible and fun to play with. So we cleared out the bottom shelf of the kids' bookshelf for them, so the star can live up one shelf and shine over Baby Jesus. They're also hard to get a good picture of because as soon as I start to arange them for a picture, the kids come in and HAVE to play with them RIGHT now. Of course Baby Jesus is Sweet Pea's favorite. And that's Firecracker behind her stacking them to compare how many pieces we have of each size. I made these quite a while ago, long before I'd started or even heard of craft blogs. My mom first got the idea at a Christmas Craft Day at church. I borrowed her set to copy them for our family and to make as gifts several years ago. The original set had Baby Jesus, Mary, Joseph, The Three Wise Men, a shepard, and two sheep. Then two years ago, I added the angel, donkey, camel, and star because we still had a few extra blocks left over. 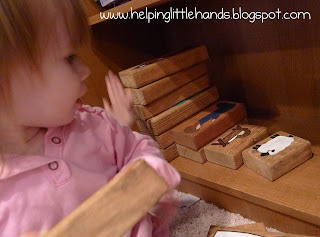 The blocks are just 2x4's that were cut, sanded, and stained. Then I traced the design in pencil, painted them with acrylic paint, and then used a black paint pen to go over the lines. (That makes the images stand out and also helps to cover any small mistakes made when you painted. Because I made these long before I was blogging, I don't have a printable pattern for them, but I did scan the blocks themselves in using our scanner, so even though they're not very printable, you could trace them off yoru computer screen. I forgot to include the lengths of the blocks initially. Most of them are 8 1/2 inches tall. Mary is 7 in. 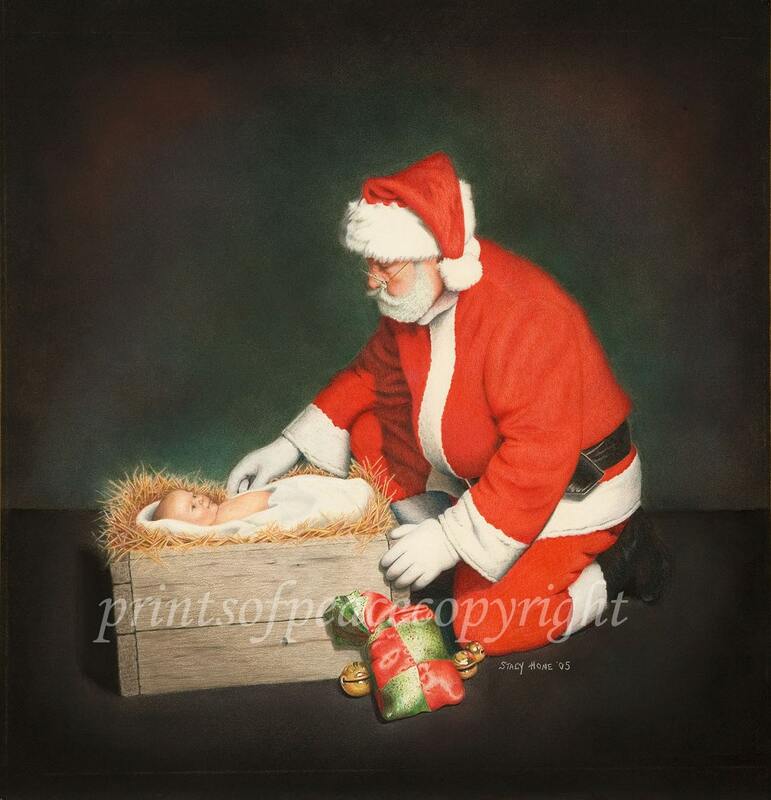 Baby Jesus is 5 in. The sheep are 4 in. The donkey is on a longer one because that's what I had and didn't want to go cut the wood again, but he could be on one a little shorter. 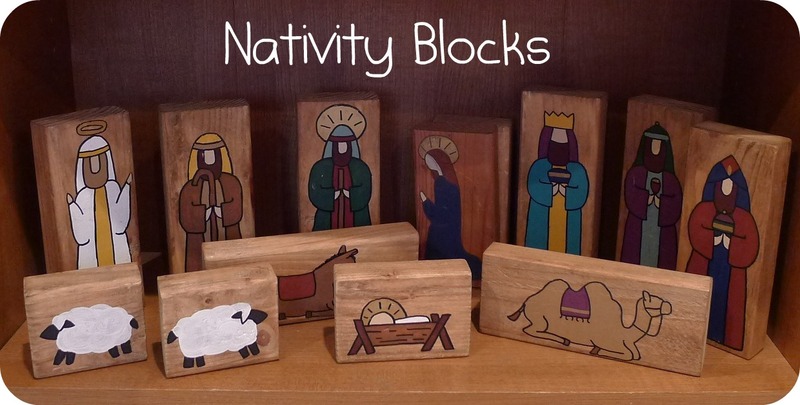 Here is the link to a PDF in Google Documents that you can download to get the Nativity Blocks pattern here. I just put the blocks on my scanner and scanned them in, so it's in full color. I also recently saw an idea of felt nativity finger puppets at the Craft Patch. Anybody else have some Nativity related craft ideas? I'm always looking for more. 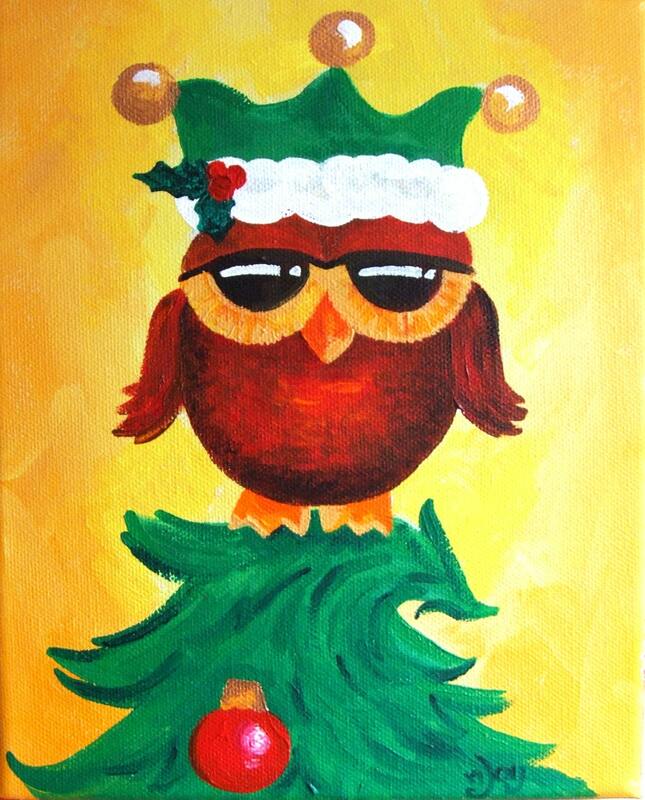 You can see a round up of my Christmas posts from last year here. How big where your blocks? Ahh, hooray! I'm so happy to finally have a pattern for these. Not that I'll get around to making them this year anyway, but they've been on my to-do list since I helped Mom make that set years ago. Olivia would absolutely love them. :) Thanks Polly! I have seen nativities out of blocks that just had the printed names on them (Maria, Josef, Jesus, ...) - but they were just for fun kinda. I totally totally love this one. Even though we already have a nativity for playing - it is a bough one though - this is so cute!!!! I really want one. May I link to it with a picture? I will have to share this! Perfect for little toddler hands! 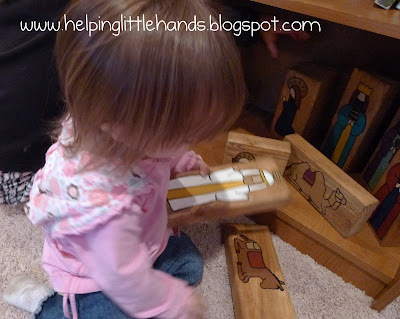 Love this, b/c my little one wants to play with our porcelain Nativity set so badly! I was hoping that some of your creativity would rub off on me while we were together on Thanksgiving, but no such luck! SOOOO much fun...love that they're kid-friendly!! Yes, and I'm hopefully posting about it on Wednesday, fingers crossed. What sizes ARE they? I know you said 2x4's, but how long for each size? I think I can make those this week...for Primary and then for home! I love these blocks! 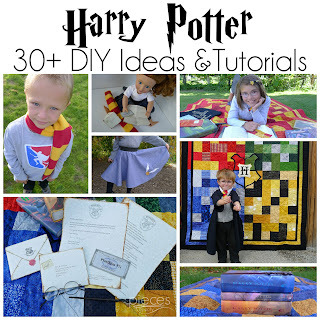 Such a cute idea and so fun for kids. Love it! 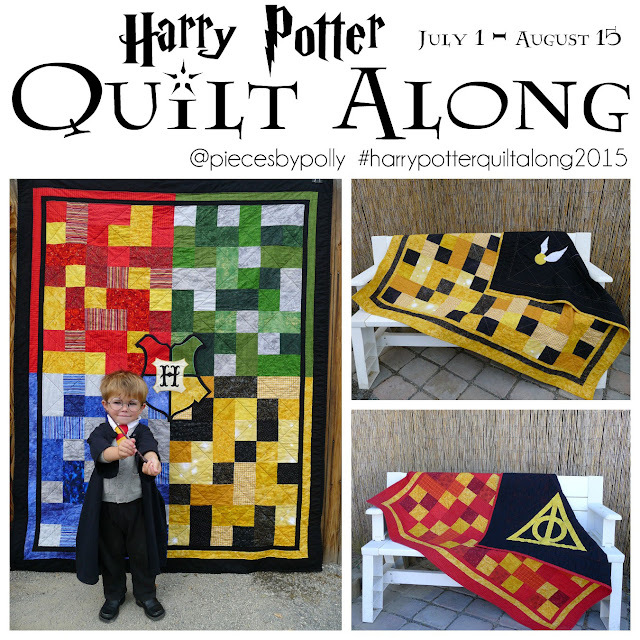 I'm actually in the process of making some of these for my little one, but they're a lot smaller. After seeing this, I might just have to scrap it and start over so I can make them big like yours. Awesome! These are wonderful. You did a great job making a child's nativity! Very Cute!! Awesome Idea! Thanks SO Much for sharing & Linking up for Craftify It Thursday! these are amazing. my daughter would love these, plus, they look adorable! I'm hosting a giveaway right now that you might be interested in! They are very cute! I thought they were stickers at first, which would be so much easier than painting! Don't you love how kids only want something when you need it! I saw your link on the Weekend Wrap Up. I think these are wonderful. They would also be a lovely gift for a new baby. Christmas blessings to you and your family. Those our darling, and they would be perfect for our family. I have a 2 year old and a 5 month old. Just so cute. Having a blog GIVEAWAY for a $20 Home Depot Gift card if anyone is interested. Super cute! I need to do this! Maybe a good post-Christmas activity to prepare for next year. Thanks for the great idea! 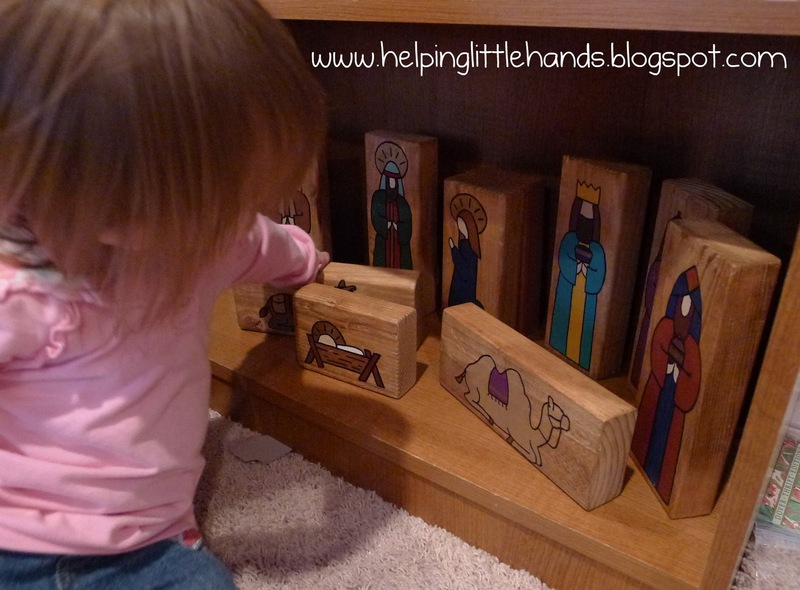 I love the idea of a nativity set kids can play with. I think I'll have to make my own! I'm in LOVE with these!! I'm sure you have lots to do but feel free to come link up to handmade tuesdays @ ladybug blessings. I love this! I'll have to remember this for next year! We love ours! 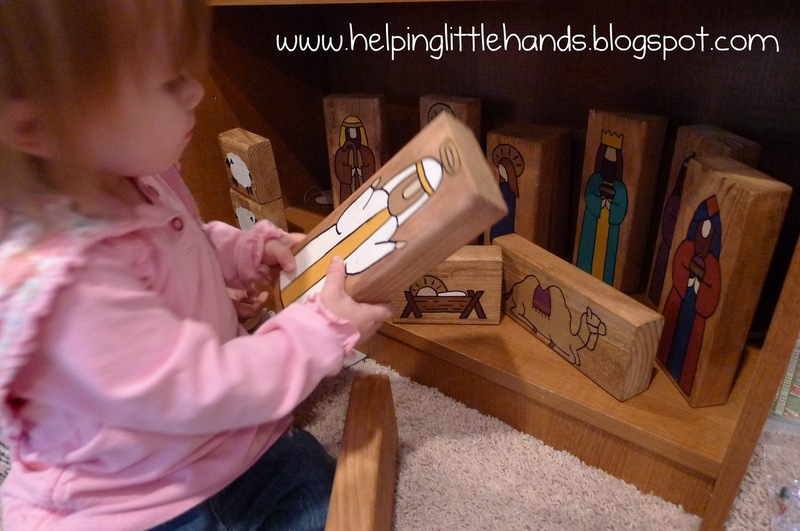 Each year my little ones enjoy them and I love that they have a nativity set that engages them. One of the best gifts we ever received. Thank you Polly! Just stumbled upon your blog. I love your ideas you've posted! Thanks so much for offering them free to us. I made a set for my nephew for Christmas this year and I can't wait so see how much he likes them. I did mine a bit different, I bought the pattern for the nativity from Scrapchick (http://myscrapchick.com/collection_small2.htm) and cut them out, put them together and mod podged them to the blocks. 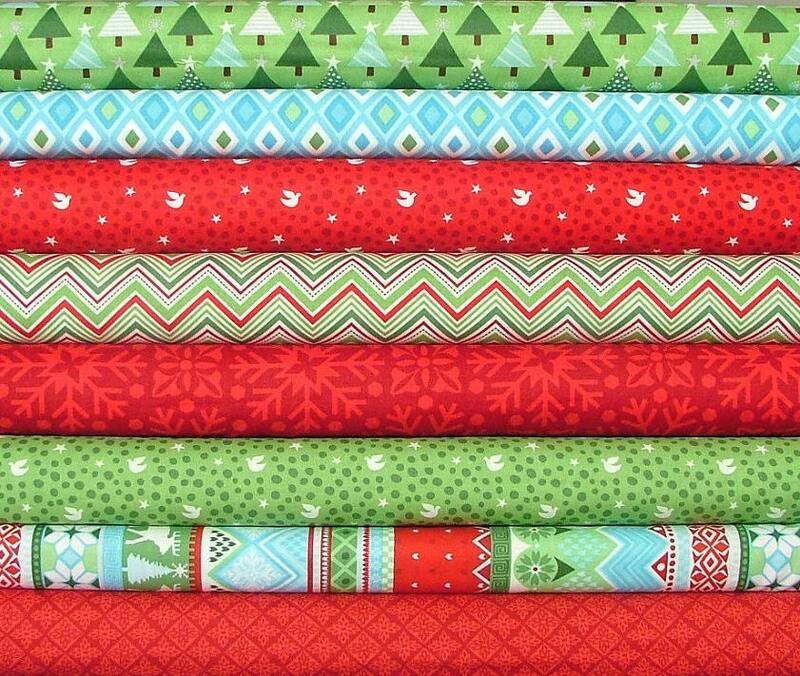 These were on my "maybe next year" list, and I went to my family Christmas party to find that two of my sisters-in-law had made a version of these for everyone in the family! They even put scripture references on the back of each block. Rather than painting each block, they used nativity stickers and mod-podged over them. They are a bit smaller, and they don't have the hand-painted look, but they took a fraction of the time to make! My kiddos love them. This is an adorable set! I can't believe that you painted these by just tracing. You did an amazing job! 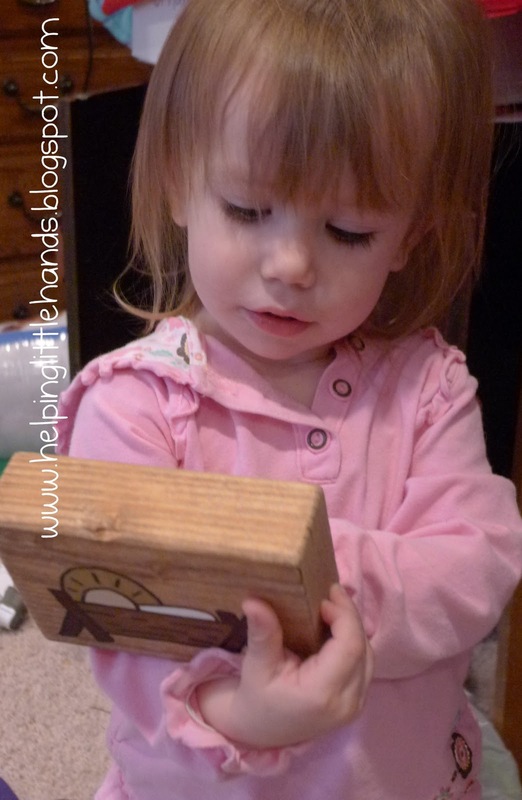 I LOVE the picture of your cutie holding the Jesus block. That is priceless!! Thanks for sharing your idea and patterns. I made them for my daughter this year. They are GREAT! Thank you! 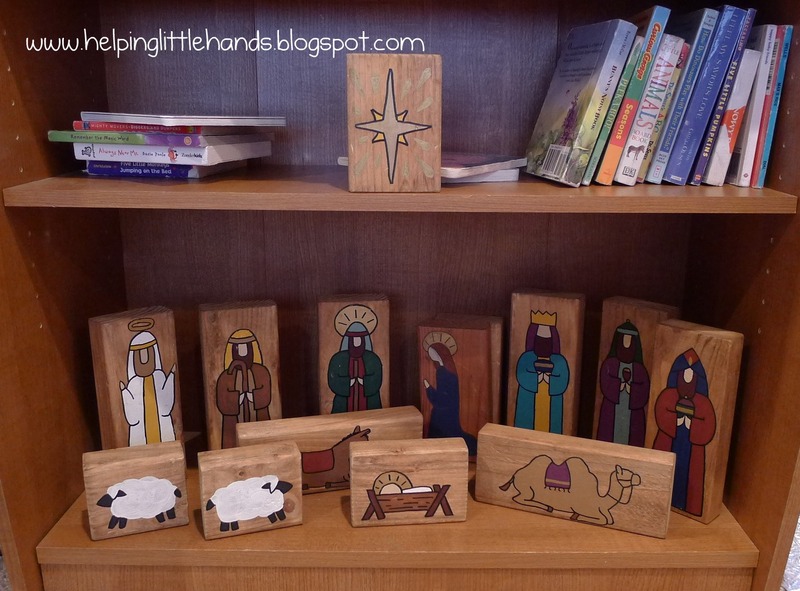 I often make small nativity sets from smaller pieces of wood. Those are just silhouettes of the Holy Family in the recipient's favorite color. Can you scan the pattern of your star? It was left out of the other patterns. Thank you so much! I saw similar things made with discontinued stickers. I can't wait to make a set. Thank you. Found it on pintrest. Thank yo so much for sharing. I saw something similar with stickers but I love the idea of painting. Thanks for the pattern.